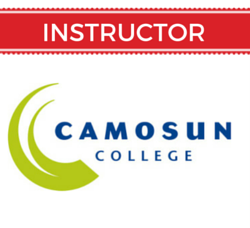 I offer in person training for clients in the Victoria BC area. I will provide resources to make your life easier and save you time! Get set up, get organized and get a system in place to help fit social media marketing into your busy schedule. 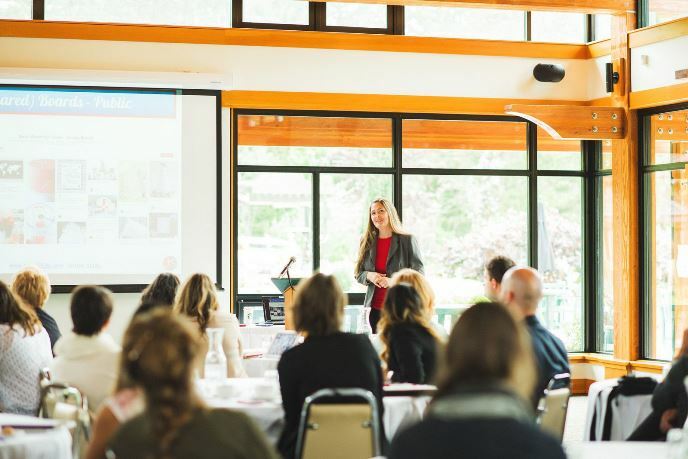 If you’re looking for the best social media trainer in Victoria BC – I’m your woman! I’m a caring and patient coach and I’m contagiously enthusiastic about social media marketing! I break down social media marketing and online marketing information into plain language you can understand. I offer remote social media marketing consulting & training. 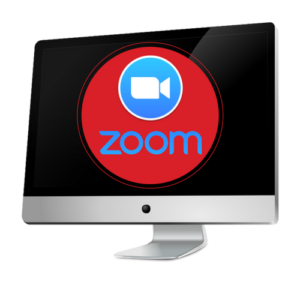 Training is delivered via Zoom (preferred), Skype or other screen sharing technology. I currently work with clients in Canada & the United States only. Please ask for more information if you’re interested in connecting! 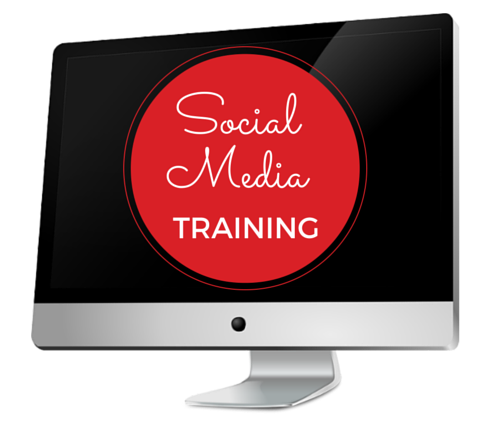 Have you considered social media training for your team or group? 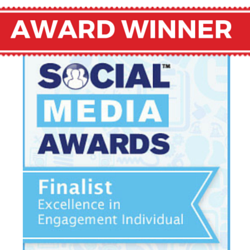 I enjoy working with organizations and groups to spread the love of social media marketing! We can work together to customize the training that will best suit your needs. For lecture style presentations there is no limit for attendees, but for hands on “laptop workshop” style training/”how to” training sessions – 12 participants or less is ideal. Please keep in mind the smaller the group, the more individual attention each person will get.